Swiss timepieces are the Ferraris of the watch world. Known for their fine precision, Swiss made watches are the eye candy for many. But what if we told you that there’s a brand out there that rivals that very Swiss precision? We’re talking about Seiko this month, the Japanese watchmakers who are more than capable of performing and are a force to be reckoned with. Seiko’s history holds many records for innovation and achievements, making any wearer proud of the rich heritage that it holds. In addition, despite their affordable price tag, they are as reputed as big names watch enthusiasts love to throw around. It all began Ginza, Tokyo, in 1881. Kintaro Hattori, a 22 year old entrepreneur then, opened a shop selling and repairing watches and clocks in central Tokyo. In just a span of 11 years (1892), he established the “Seikosha” factory. It was in the Seikosha factory that Hattori created his first clock. This sparked the beginning of the world’s most renowned manufacturers of timepieces. In 1895, Hattori seeked to expand the range of his business as the success of Seikosha’s wall clock bloomed. 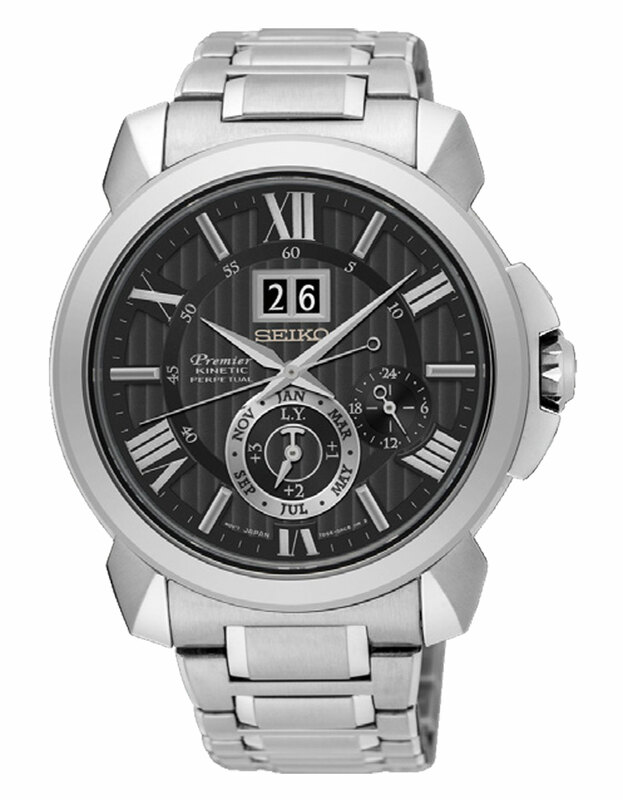 In doing so, Seikosha built their first pocket watch, the Timekeeper. It was an important stepping stone, without which the future of Seiko would have been very different as it paved the way for Japan’s first ever wrist watch. In 1913, Hattori, succeeded in the task of creating Japan’s first ever wrist watch, the Laurel. Back in those days, pocket watches and wristwatches were imported in very few numbers. Then again, Seikosha too were able to produce only 30 to 50 watches a day. However, just by this simple initiative, he had established a lead on the rest. The Great Kanto Earthquake struck the land of the rising sun in 1923. Much like the rest of the economy, the company suffered a blow as their headquarters and the Seikosha factory all burned down. However, it did not deter Seikosha from making a fresh start. Just after the earthquake, the company had created an entirely new watch and it went on sale in December of the same year. This watch was the first to carry the name Seiko. This was marked as the introduction to the world as the brand Seiko was set to become synonymous with precision and accuracy, innovation and refinement. 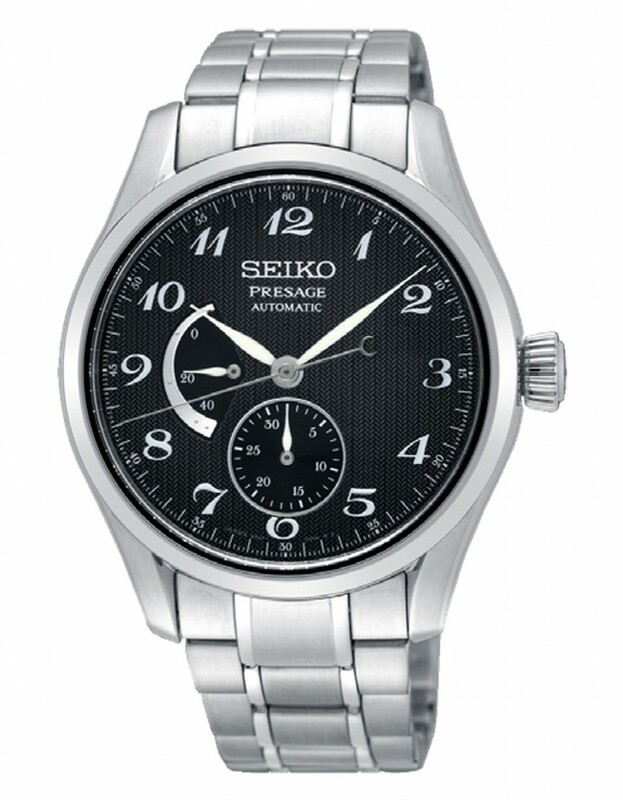 Seiko then carried itself with pride which can be seen in the relentless effort that they put into watchmaking. 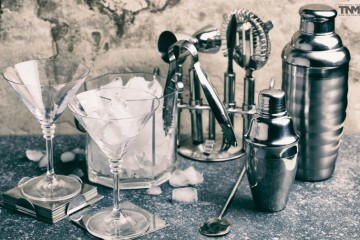 They pioneered and contributed in a number of aspects in the world of timepieces. For instance, their pocket watch came to be appointed as Japan National Railway’s official “Railway Watch” in 1929. Later in 1932, Seiko constructed the Wako Clock Tower, the familiar face of Ginza. It was then in 1960, Seiko’s signature piece, the Grand Seiko was first launched. 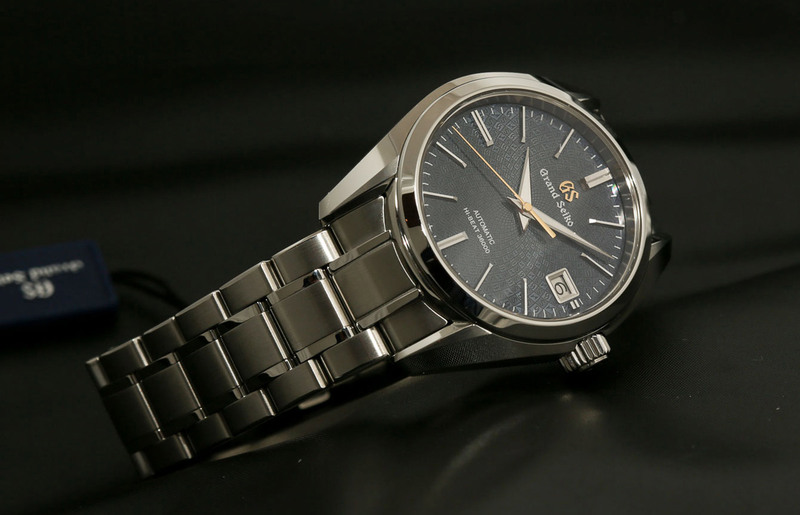 The Grand Seiko set out to be the pinnacle of Seiko’s excellence in mechanical watchmaking and to deliver in terms of accuracy, legibility, and durability. Its birth is credited towards a team of Seiko’s best watch makers who took on the task of making the very best watch they were capable of. 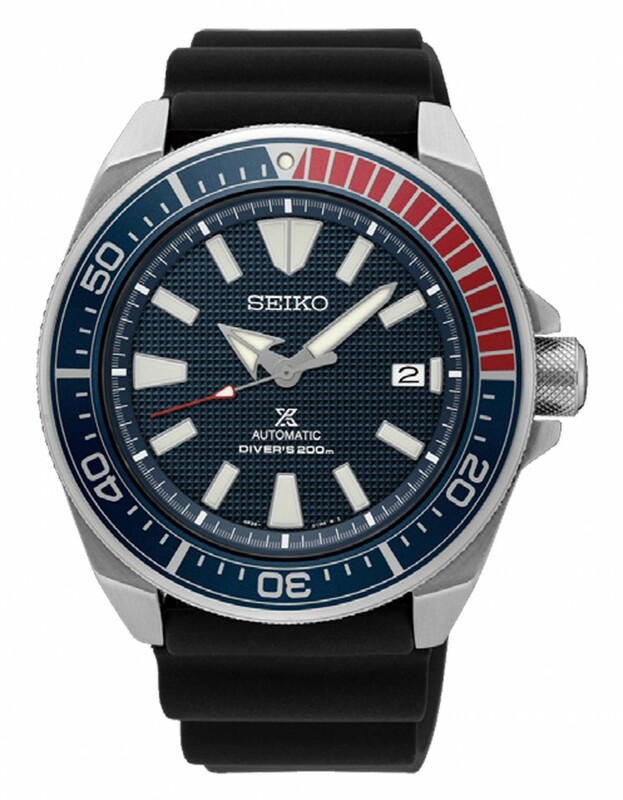 In 1965, Seiko took the title to the makers of the first Japan-made diver’s watch. It was waterproof to a depth of 150 meters where the winding crown was designed with a double packing structure to withstand high water pressure. It was designated for the use of the 8th Japanese Antarctic Research Expedition. 1969 marked a milestone in Seiko’s journey toward pre-eminence in chronograph technology as they introduced the cal. 6139, the world’s first automatic chronograph watch equipped with both vertical clutch and column wheel. In the same year, they also introduced the world’s first quartz watch, the Seiko Quartz Astron. continuously displaying the hour, minutes, and seconds on a field-effect liquid crystal display and gained wide attention when it was initially marketed. One day in 1968, Seiko’s engineers received a letter from a professional diver from Hiroshima Prefecture. The letter shocked Seiko’s engineers with its vivid description of the stresses and strains put on the watch by professional saturation divers who dive to depths of 350 meters. Seiko took up the challenge and after seven years of research, the Professional fiver’s 600m, the world’s first diver watch with a titanium case, was created. It had a gasket impervious to helium, legible at great oceanic depths and with a sturdy titanium case. It set a new standard for diver watches. The 80’s was a weird era, and Seiko embraced it fully by coming up with the world’s first TV watch. It had a tuner and a headphone jack for watching TV at any time or place. It was also equipped with an FM radio, alarm, chronograph, and calendar. Perhaps this was their initiative into the high-tech world for in 1984, they came out with a watch that had computer functions, the UC-2000. It was a wrist computer that stored data. It had memory of up to 2,000 characters and could store telephone numbers and addresses as well as a diary or schedule for up to one month. As much as they were making strides in the technological aspects of watches, they were still grounded on their roots. In 1988, they introduced the world’s first “A.G.S.” watch cal. 7M22 (later renamed as “Kinetic”), an oscillating weight that converted the wearer’s motion into electricity and thus powered the quartz movement. From that moment on, the quartz watch was born. Seiko strove to create ‘no charge battery change’ technologies. Fast forward to, 2009, they developed a new hi-beat caliber in the Grand Seiko. A 10 beat caliber is a mechanism that beats ten times a second, making a fast vibration rate which makes the watch more resilient to shock, and thus more accurate. It also consumes more power from the mainspring and demands greater resiliency from other components. A year later, they brought out the Spring Drive Spacewalk commemorative edition. This watch was designed specifically for a spacewalk. Both inside and outside the International Space Station, it performed flawlessly in space. It won the sports watch award of Grand Prix d’Horlogerie de Genève as well. Accuracy of time has always been the primary concern of Seiko. 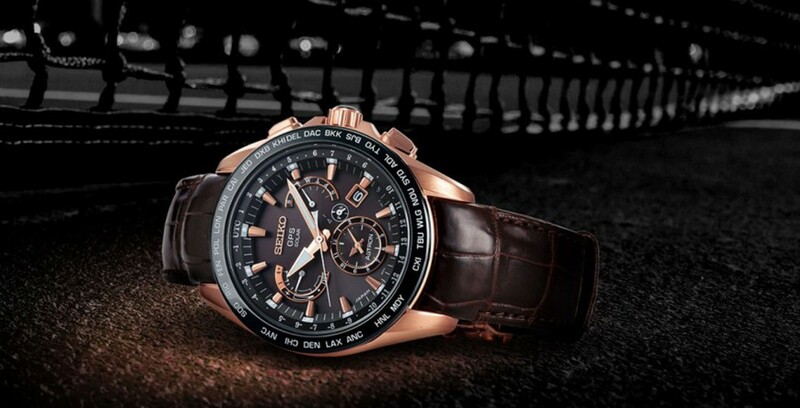 That is exactly why they came up with the world’s first GPS solar watch, the Seiko Astron GPS Solar in 2012. At last, the search for a totally precise time, everywhere on the planet, was over. 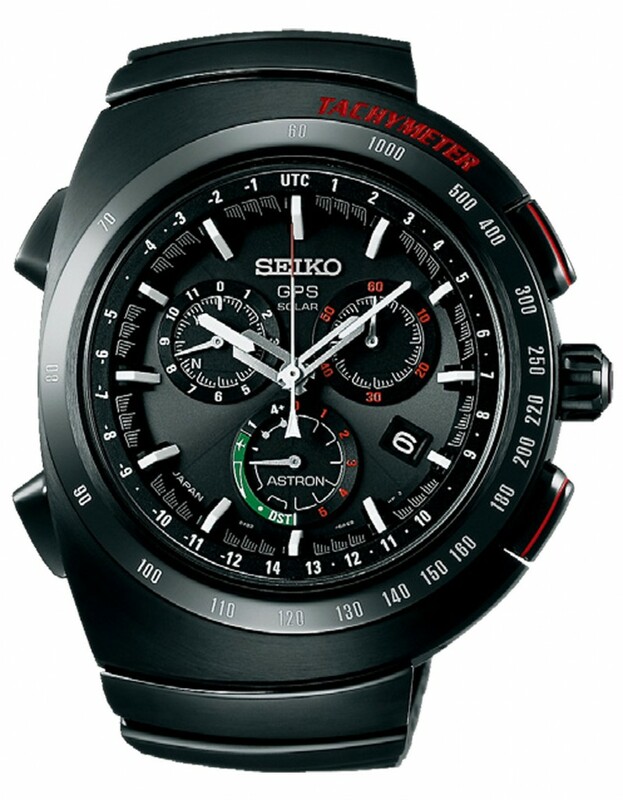 By developing their own, patented, low-energy-consumption GPS receiver, Seiko was able to create a watch that can receive GPS signals and identify time zone, time and date data using the global network of GPS satellites. All of these innovative efforts were recognized in the 2014 Basel World when Seiko’s Hi-beat 36000 GMT Limited Edition (SBGJ005) won the ‘Petitre Aiguille” award. It was the best, in both performance and appearance; expressing the finest of Seiko’s mechanical watchmaking. Japan is a country known for the incredible discipline that its people are known to follow and that can easily be seen to be carried over into Seiko’s watches. Seiko is extremely versatile in terms of variety as they have something for everyone yet neither one of their timepieces lack in time measurement. They only get better as you move up in range. So with that being said, let’s look into our picks of Seiko watches.